After not even playing travel soccer a year ago because she physically couldn't get to practice, this girl is making national waves. a little over a year after we at Open Goal Project found her playing after school with at Capital City Public Charter School with DC SCORES, Precious is in Boston this weekend for an exclusive, invite-only US Club Soccer id camp, which provides elite training to a select group of players and is used to identify players for the US National pool teams. 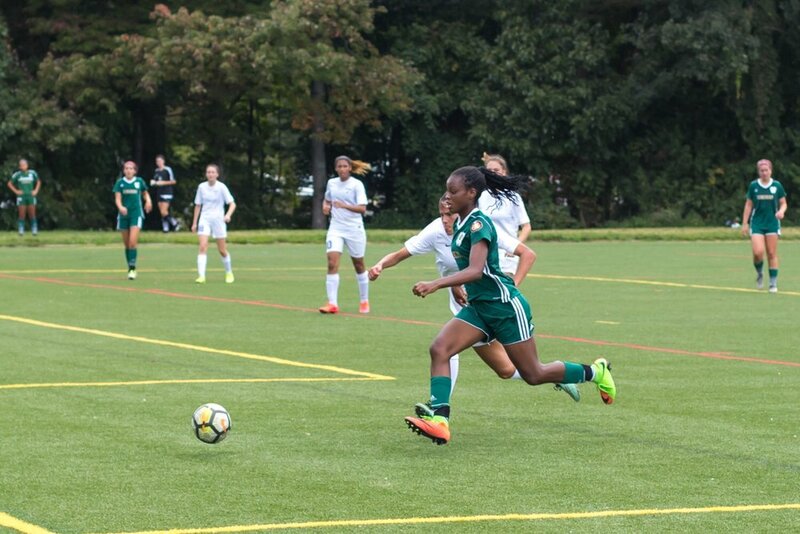 Precious' success is a testament to our mission: the belief that there are kids in our dc community with elite talent on the field to allow soccer to take them places they've never been, but who lack the resources and opportunities off the field which prevent them from reaching their full potential. so while we're cheering Precious on in Boston we're also dreaming of what could be for all the talented youth soccer players in the district we haven't even seen yet. this is a community effort and we need your ongoing support. on behalf of Precious and all of the players we support and will support in the future, thank you helping open goals.